Men and women are sure to disagree about this topic: An engagement ring is a symbol of love and partnership. But, if things don’t work out, who keeps it? You give your girlfriend a ring as a gift. Then, you break up. It’s an ugly and uncomfortable situation. But it happens all of the time. There are dozens of courtroom cases about engagement rings. Is it an outright gift? Or is it part of a verbal contract — and can you get it back? 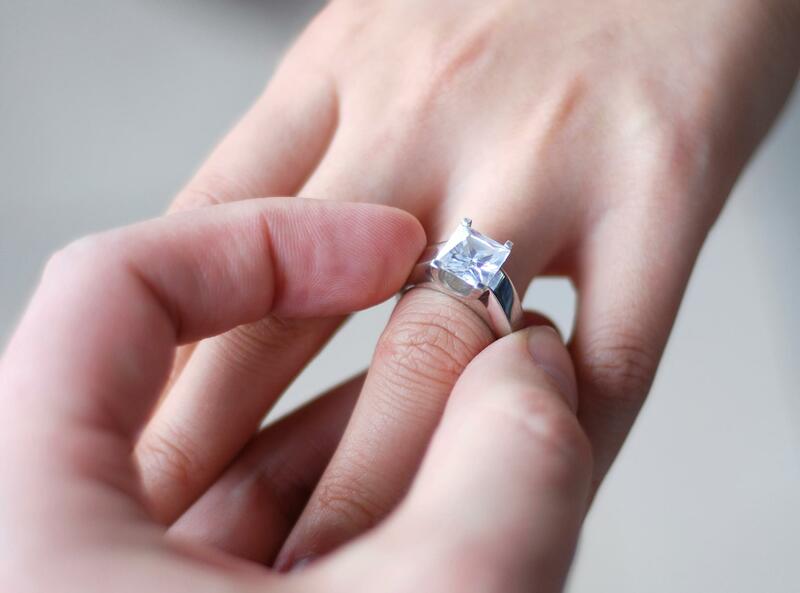 Some courts find that giving an engagement ring contains an implied condition of marriage. But, others maintain that the ring is a gift – with no strings attached. If you choose to challenge, the court might look at three things. First, was your intent to make the ring a gift? Second, how did you deliver the ring, and third, how did the recipient take the ring? Believe it or not, all of these issues will come into play, in painful, maybe embarrassing, detail. If your girlfriend can prove it was, indeed, a gift – then she gets to keep it. It might be best to just walk away and be thankful you didn’t have to buy her a house in a divorce settlement.